Travelling solo is one of the most exciting, adventurous and inspiring ways to explore the world. 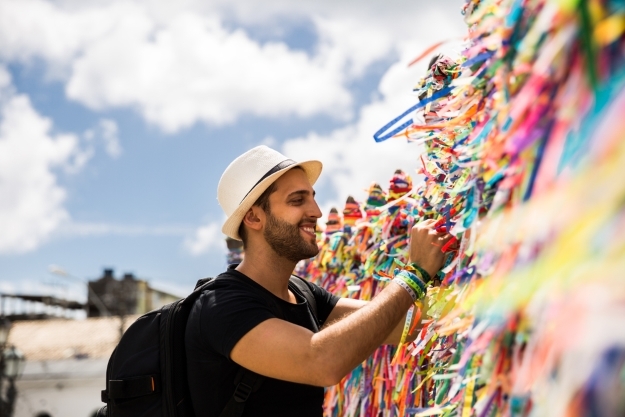 The freedom to choose what you see, eat and do on holiday can be a liberating experience. However many people are apprehensive to take this step for fear of having to navigate through unknown places and not being fluent in the local language. By taking an escorted tour, the stress of planning is taken away, but the spirit of adventure remains very much in place. If you’re considering a solo South America holiday, read on. Travelling with a partner or friends can be a great way to see the world, however you might not fully immerse yourself in your surroundings. By removing the safety net of having someone to talk to throughout your holiday in South America, you will find yourself practicing your Portuguese and Spanish by interacting with locals, and meeting likeminded travellers on your escorted tour. Step out of your comfort zone and truly experience your destination. By travelling solo, you are in control of where to go and what to see during your tour. With no squabbling over which restaurant to try or what to see during your visit to each location, you can make your holiday your own. Learning to enjoy your own company is an important aspect of solo travel. Many choose to explore new destinations alone simply to get some peace and quiet. Bring a few new books to read along the way, or a camera to capture your surroundings. However you choose to spend your holiday in the continent, be sure to make the most of your time alone. If you’re apprehensive about exploring a new country or continent alone, an escorted tour can provide the support you need without taking any of the spontaneity out of the experience. For many, the most daunting aspect of travelling solo is being responsible for planning and navigating. By taking a tour, you don’t have to worry about these elements. The trip is planned for you, meaning that your transport to each area is taken care of. However in those destinations, you’re still free to roam independently. They are also an excellent way of ticking multiple locations off your bucket list. 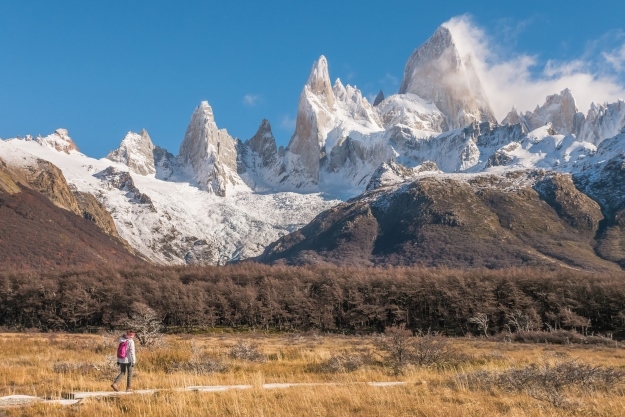 In a single tour you can experience the eclectic city of Santiago, explore the Atacama Desert, walk through the wilderness of Patagonia and experience the Latin flair of Buenos Aires, to name a few. “As much as independent travel rocks, it can still be daunting if you’ve never done it before, “said Lisa. “I’m not suggesting that you need to book an organised tour for the whole time. Even the word ‘tour’ now holds a different meaning from a large group of tourists being herded through the main tourist sites following a guide with a coloured flag. “I went to Peru, Bolivia and Chile on a tour many years ago and swore that I would go back, “said Lisa. “When I did go back, I fell in love with Colombia and lived in Medellin for 6 months each year for 3 years. I based myself there as I loved the culture and the people. From there I travelled to Central America, the Caribbean and South America. This part of the world is just amazing. “There are so many highlights in South America. It’s one of my favourite continents. Colombia definitely. I just love their warmth and their culture. The first time that I saw the view of Medellin I was blown away by it and knew I had to make it my home. “The Atacama Desert in Chile is just breath-taking. The desert is my favourite landscape and this place is so magical. 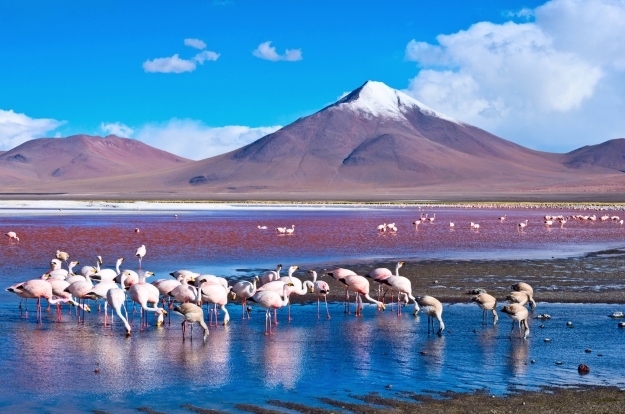 Bolivia also has amazing landscapes with green and red coloured lakes and plenty of flamingos, and, of course, Machu Picchu. There are certain places that you go to in the world which have a magical energy about them and this is definitely one of them. It is just majestically stunning. “Paraguay really surprised me. I found a similar culture and warmth as Colombia and it was so cheap after spending time in Uruguay before going there. Rio de Janeiro is amazing and is one of my top 5 cities. I stayed in Botafogo which had a really safe vibe. “Don’t underestimate the distances. South America is huge! And countries such as Chile and Argentina need a lot of time. “Learn some Spanish before you go. Each country has a different Spanish accent and locals in Argentina sound very different from the Castilian Spanish. If you feel inspired to embark on your own solo holiday in South America, there are plenty of escorted tours to choose from. Whichever part of the continent you choose to explore, we’re sure you’ll fall in love with the vibrant towns and cities, and endless natural wonders. 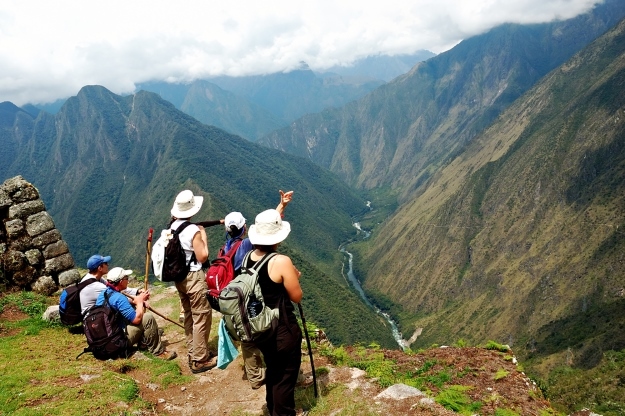 Wendy Wu Tours has a brand new programme of escorted tours to South America. We also offers fantastic tours to China, Vietnam, Laos, Cambodia, India and Japan, and a tailormade travel service, all designed to help you get the most out of your adventures. 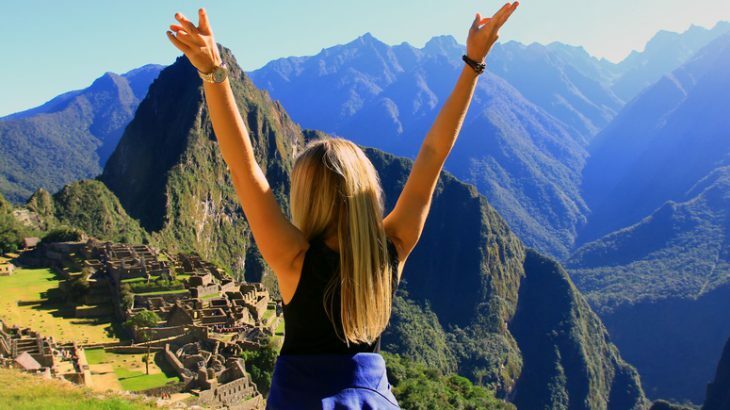 South America adventure, culture, solo travel, top things to see. permalink.